Scheduling Manager software for Home Health Care businesses grew out of the basic scheduling, billing and payroll program we began creating almost 30 years ago. Since that time, we have continued to enhance the software in many ways, making it a powerful fully integrated software tool for running an efficient and profitable home health care business. Scheduling Manager for Home Health Care businesses works behind the scenes to make sure all back-end processes related to home health care are done in an efficient manner. This form of health care is not just about providing the health care at home. Home Health Care software provides scheduling as it’s underlying feature. Before a health practitioner can care for a patient at home, there are a lot of things that are happening in the background.You can rely on our Scheduling Manager software to take care of all your business management needs, while you are taking care of your clients! As a business, your main goal is to provide home health care to a group of patients spread across a large geographical area. 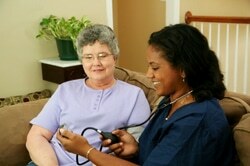 For starters, the health care practitioner needs to know exactly when to arrive at the home for scheduled care. Most patients have very specific needs at very specific times of the day. If you miss an appointment, it can be a very critical mistake on your business’s part.The software should have a very easy-to-use customer information screen and mapping functionality to get workers to their destinations. Unfortunately many home health care businesses find out the hard way that managing the schedules of patients can be very chaotic. This is why you need a home health care software that can help you manage the schedules in an efficient manner. Businesses must arm caregivers with relevant customer information so that they’ll know what to do and what needs to be done. Patients expect caregivers to remember the small details, and the Home Health Care Software should provide an efficient interface for entering and accessing this information. Clients are impressed at the amount of information caregivers know. In general, data improves the reduction of errors. Of course, you’re going for 100% accuracy and with the right Home Health Care Software this is achievable. There should be no guesswork involved! The best software can act like a very efficient personal assistant. Home Health Care Software will remind you of important tasks and schedules. You can easily set reminders for a specific date and time and a pop-up alarm will remind you of the important task or schedule. From that pop-up alarm, you should be able to go to the customer information screen with just a click in order to know what needs to be done. In this industry, efficient communication is a must so you can dominate the field. This home health care software can make communication very efficient across your agency by sending mass emails to customers, or specific emails to employees with updated information. Ask the software provider what tools are available for email communications. Billing is a very time-consuming process. Of course, it’s something that needs to be done. 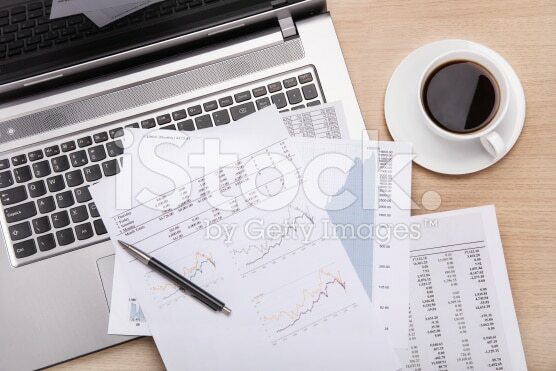 Effective and efficient billing needs auditing functionality and custom reports. 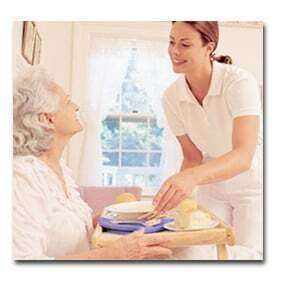 Because Home Health Care professionals know delivering medication must always be accompanied by listening to the patient’s needs and concerns, home health care is an industry that requires organization and procedural management from the managers above. 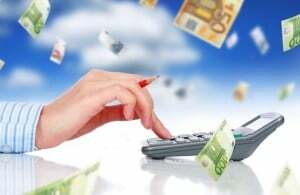 The software should make billing easy and intuitive for the administrator, and readily available to the customers. “Help at Home has been using the Scheduling Manager program from Thoughtful Systems for the past three years. We needed a very specific invoicing format and Thoughtful Systems was able to work with us to customize the Scheduling Manager program to meet our needs. Our Patient Information Screen allows you to view and manage existing patients, prospective clients, or both, clearly and easily presenting all of their history, account balances, and current schedules with a simple mouseclick. One member of your Home Health Care staff can be working with current patients, while another employee is calling or emailing prospective clients and using other sales tools available in Scheduling Manager to help in signing up new patients. Record all necessary information for completing the required “Home Health Certification and Plan of Care” (485) forms and print them directly from the sofware. 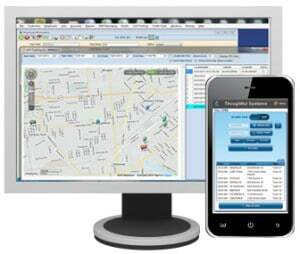 This feature alone saves our Home Health Care business customers many hours of data entry per week. Save time entering ICD-9 or ICD-10 procedure codes required by the US public health orgations, HIPAA Security Rules, as well used for claims reimbursement. from Home Health Care businesses. Manage all necessary certifications and training required for caregivers, maintain a current skills database for all employees, and be sure that your Home Health Care business is always up-to-date on all caregiver requirements. Always assign the right caregiver to every client and keep your patients happy and well taken care of by the best-suited caregiver.